Want something new and entirely different for your AR-platform rifle—something that will radically change its performance and boost its rate or fire? 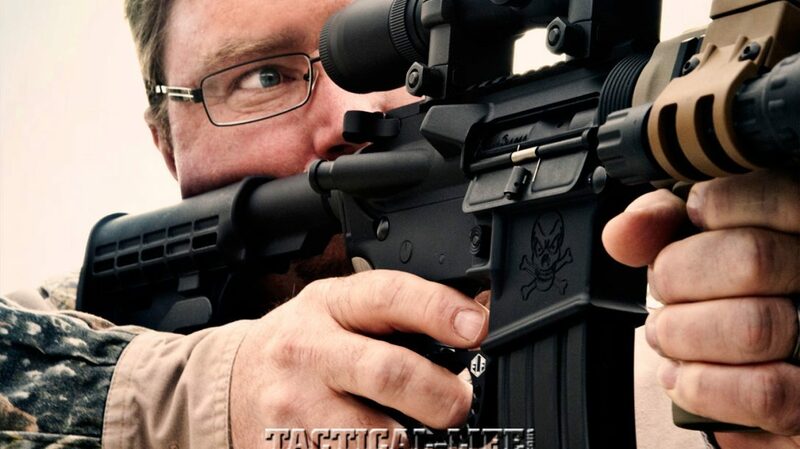 Elftmann Tactical now offers a radical new, patent-pending Dual Trigger (DTR) designed specifically for AR-style rifles. The DTR’s design was inspired by the double triggers found on some paintball guns. Replacing the stock trigger, the Elftmann trigger assembly gives you a pair of vertically stacked triggers operated by your index and middle fingers. The DTR gives your AR-15 a decidedly eye-catching appearance. People who see them are guaranteed to ask what the second trigger is for. The Elftmann trigger system isn’t actually a pair of triggers. 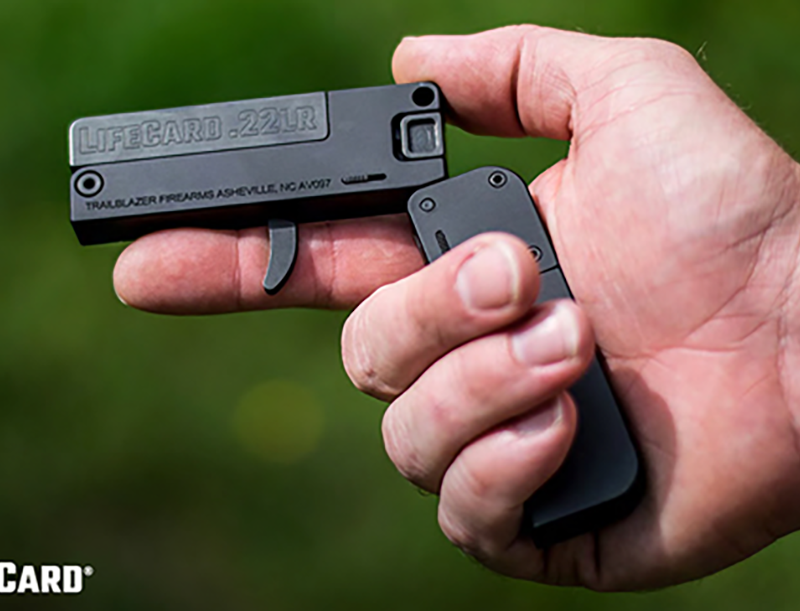 It’s a single, long trigger designed to take advantage of the extra leverage gained from using two fingers—not just one—to activate the trigger. One advantage is a pull-weight about 50-percent lighter than that of a standard AR-15 trigger. Used alone, the upper portion of the trigger on my Elftmann-equipped AR-15 breaks at 5.25 pounds. Activating the lower-end of the trigger reduces this to a surprisingly crisp 2.25 pounds. 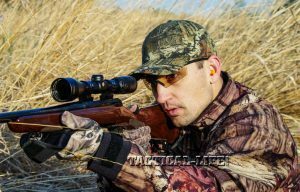 This kind of trigger control comes in handy for shooting prairie dogs at 300 yards or more. For more information, visit elft elftmanntactical.com or call 602-814-3479.